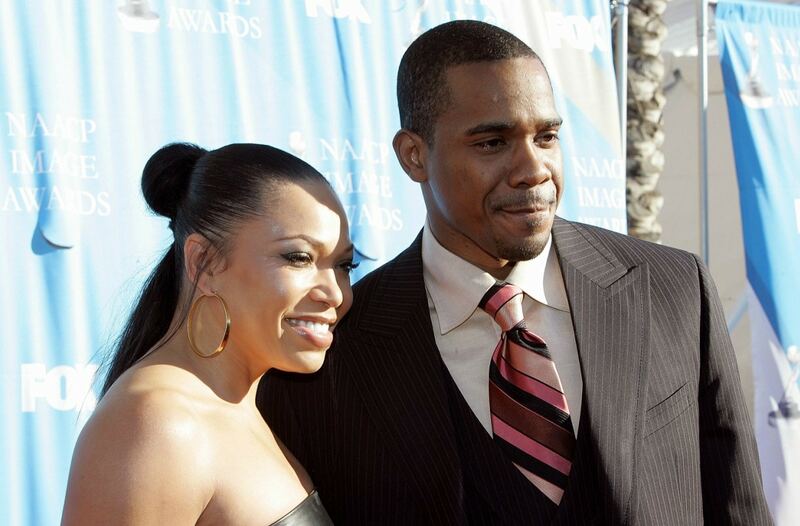 Tisha Campbell-Martin said she thinks she has $10 million but isn’t completely positive in light of the fraud lawsuit against her ex-husband, Duane Martin. Recently, Campbell-Martin submitted an income and expense declaration in her divorce proceedings. The declaration was obtained by The Blast and reportedly shows the actress earns $5,400 a month, although she claims it varies. She alleges Duane makes $62,000. She listed her monthly expenses to include: $3,900 in rent, $2,600 on groceries and household supplies, $1,405 in auto expenses and transportation and other general expenses totaling $12,153.95. Campbell-Martin said she believes outlining the financial information in the court documents will improve her case for spousal support in the divorce. While the former pair struck a deal for joint custody of their two kids, they are still hammering out an agreement over money and support, according to The Blast. Campbell-Martin filed for divorce in 2018 after 21 years of marriage to. She is seeking spousal support and joint custody of their two sons. Duane is also seeking spousal support in his recent response to Tisha’s petition. As part of her divorce complaint, Tisha is accusing Duane of misappropriating and hiding money from her. But Duane counters that the allegations are “patently false” and has also said she is lying about allegations of abuse. One component of this allegation is that Duane hid a $2 million home in Chatsworth, Calif., from creditors as part of his bankruptcy. Duane filed a declaration, as part of his bankruptcy case, disputing the claim. In 2016, the estranged couple filed for bankruptcy and two years later, filed for divorce. Since then, divorce proceedings have gotten nasty with Tisha accusing Duane of everything from domestic violence to hiding money, two allegations Duane vehemently denies.